I have been a loyal customer of Secure Storage Australia for the past four years. This locally owned storage service is exceptional value for money, and flexible with both short and long term rentals. I started using this company when I first moved overseas. It has been well managed and they are quick to respond regarding any personal inquiries or needed assistance.  I highly recommend Secure Storage Australia and will be using their services for any of my storage needs in the future. Highly recommend Secure Storage Townsville - Joshua is professional and very understanding. Always helps everybody out. You're doing a great job! Joshua has helped out the Family United Care Kits/DV team out which I am forever grateful for. Renting a storage unit through SSA has been Fantastic! They really helped us out heaps with storage twice and both times the service was excellent. The manager was a lovely person with great communication who went out of his way to secure an excellent price at a time when we were struggling. We would definitely rent a storage unit through SSA again if it was ever needed in the future.